I got a new case for my Samsung Galaxy SIII. 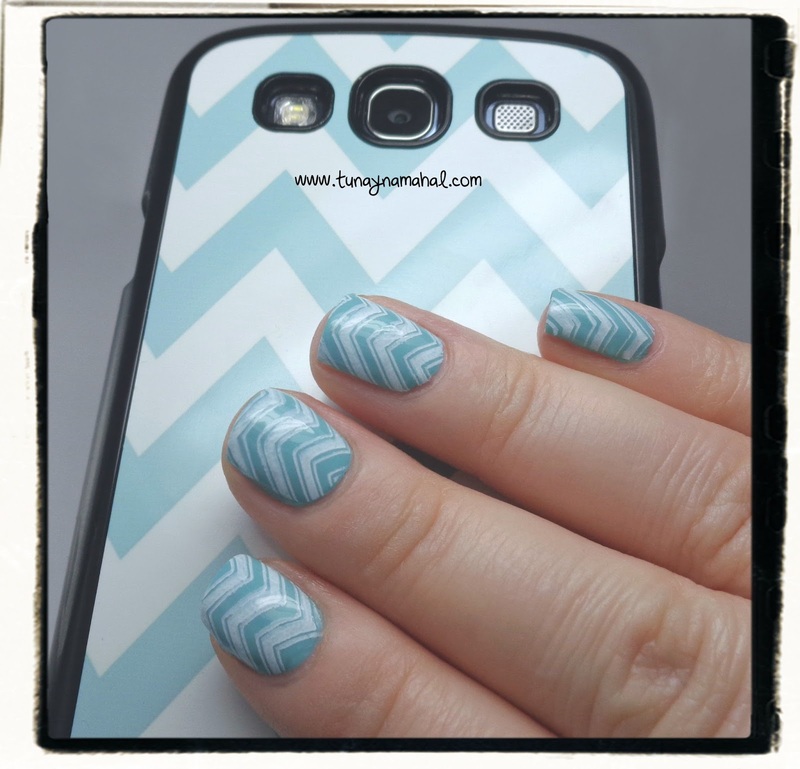 Aqua & Chevron's! I ordered it online on Amazon.com from a store called Heartstore. The only thing I didn't realize was that it ships from China, so it took two long weeks to get here. 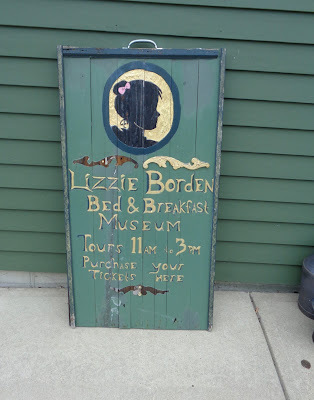 But it was cheap & it's pretty cute. 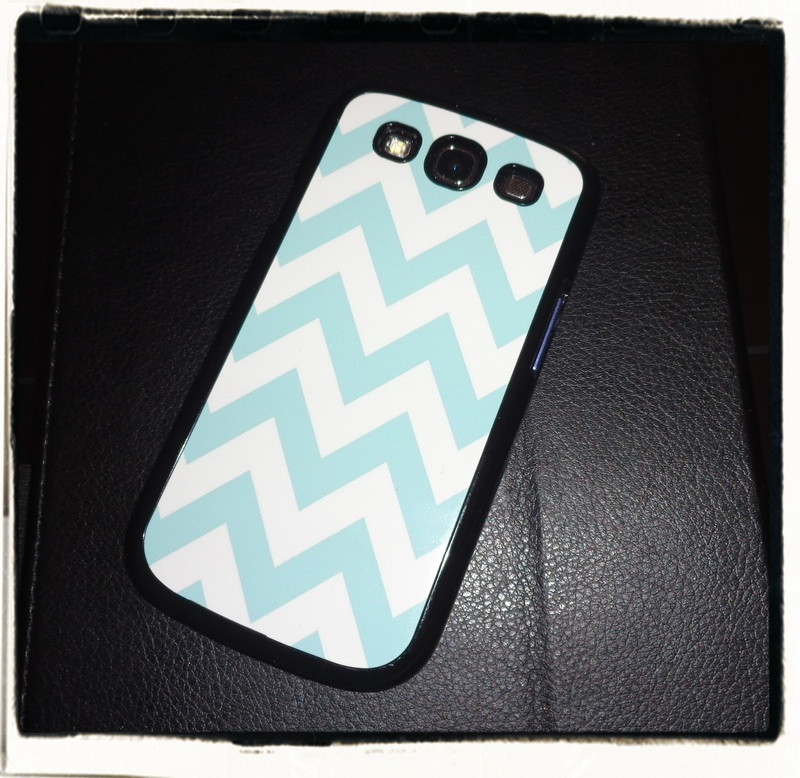 (They have plenty of similar chevron ones for different phones).